The results are out – Ian Johnston has won the NSW Premier’s Translation Prize 2011! Ian receives $30,000 and PEN medallion. Here is another poem from Waiting for the Owl: poems and songs from ancient China. 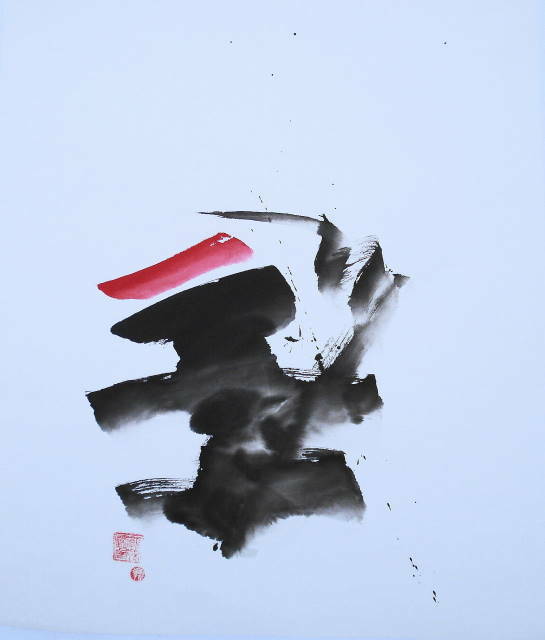 It is an extract from a longer poem by Bao Zhao. Have you not seen the grass on the river bank? in spring it covers the path. Have you not seen the sun above the city wall? then morning comes and it rises again. When in my life shall I be like this? Once gone, forever gone, entering the Yellow Spring. In a man’s life sorrows are many but joys are few. when we go forth and hope to attain our goals. a great name on silk and bamboo no longer concerns me. Life and death, honour and shame, I leave to fate. Born into a poor family, Bao Zhao (414-446) achieved little success in his attempts to progress up the official hierarchy, although for a while he served the prince Liu Yiqing, author of the Shishuo Xinyu. His life came to an early and abrupt end when he was killed by troops during a failed uprising in support of a brother of his erstwhile patron. He left a substantial body of work and is generally regarded as one of the great masters of the Yuefu (folk song) form. He was much admired by the two great Tang poets Li Bai and Du Fu, the latter referring to Bao Zhao’s verse as ‘elegant and refined’. 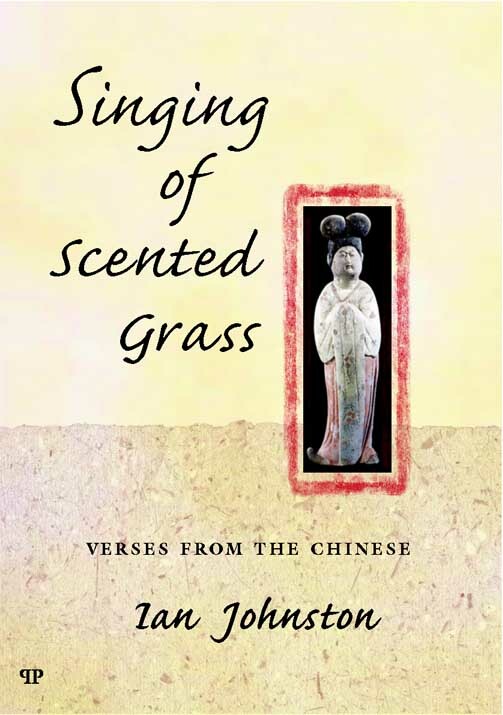 Ian’s translations include the collections published by Pardalote Press, Waiting for the Owl: poems and songs from ancient China (2009) and Singing of Scented Grass: verses from the Chinese (2003). Mozi: a complete translation was published by The Chinese University Press in 2009. The New South Wales Premier’s Translation Prize is offered biennially by Arts NSW and the Community Relations Commission For a Multicultural NSW in association with Sydney PEN. This entry was posted in All posts, Your Place and tagged Bao Zhao, Chinese poetry, Ian Johnston, Pardalote Press, Prizes. Bookmark the permalink.